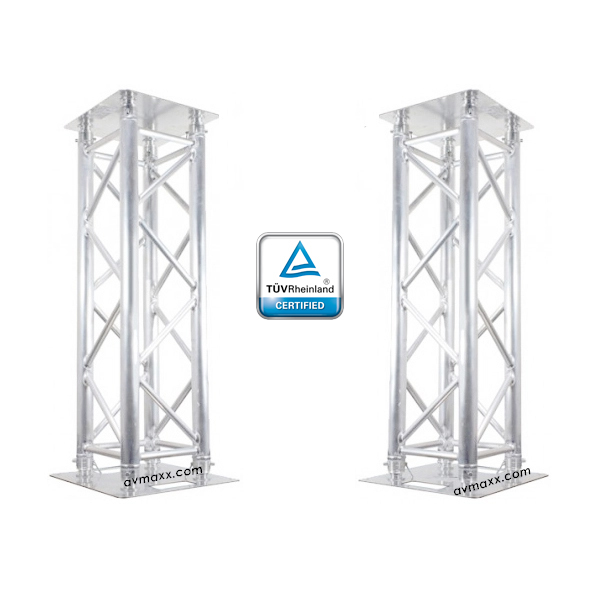 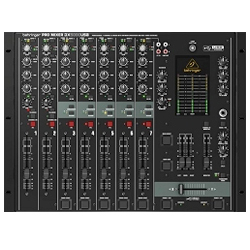 AVMaxx not only strives to provide the best and highest quality of DJ mixers, but also aims to present the most affordable price for your DJ needs. 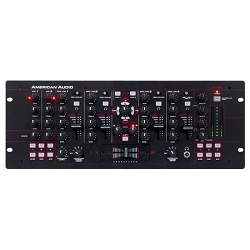 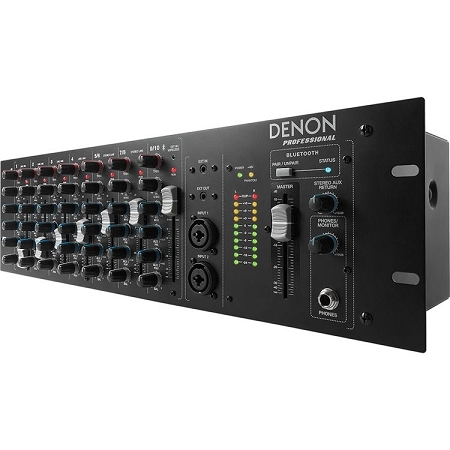 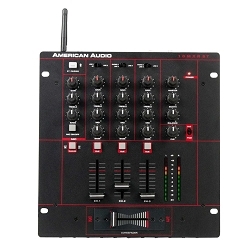 These 19” mixers are just what you need in order to feel and operate a traditional DJ mixer while playing and controlling music from software on your computer. 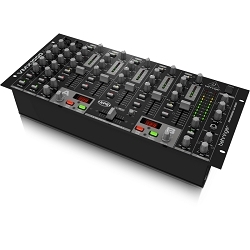 19” mixers were built to connect directly to your computer and take your music straight into the digital realm. 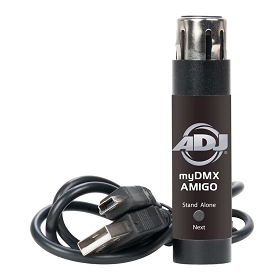 In an instant, these mixers grant you the power to record and play any digital music file with your PC or Mac computer. 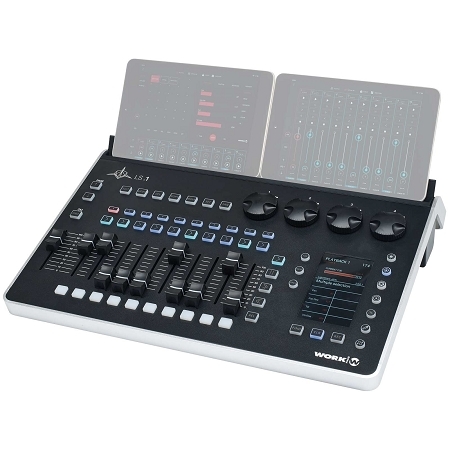 You also gain a massive software assortment to convert your computer or mac into a well-developed music production and editing studio. 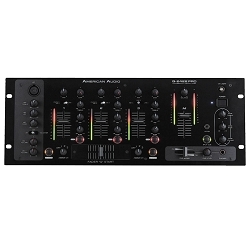 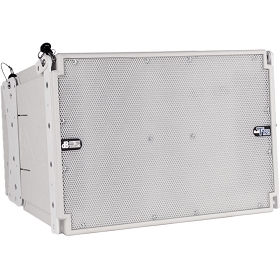 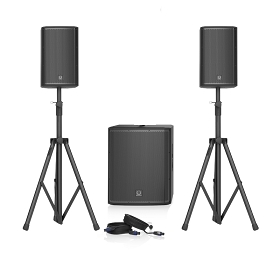 If you need assistance finding the best 19” mixer, our elite team of professional DJs can help you find exactly what you are looking for. 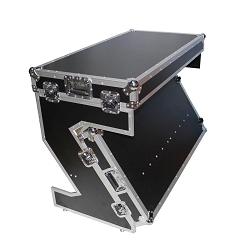 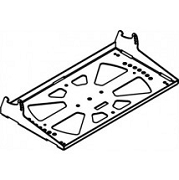 Either shop online or call our toll-free number at 800-249-9450.